With plenty of speculation and rumours in the air, there's nothing official about Costco's future in the Central Okanagan. A report surfaced on Friday that claimed a move to the Westside was for the retail giant was just that and that they’ve purchased property on Westbank First Nation lands. Now, that same report has scrapped the official tag and been edited to say the company has leased a number of properties, rather than purchased, because First Nation land can only be leased. The rumour that Costco would move to West Kelowna has been circulating for months and was fueled by comments from former West Kelowna mayor Doug Findlater at the Armstrong IPE in September. It looks like there's a great chance the company plans to make the move in the future, but the reality is that nothing has been confirmed by Costco or Westbank First Nations at this time. A real estate source close to KelownaNow says they do believe a deal is in the works to move the company across the bridge, but no papers have been signed. The speculative news also comes as a shock to the City of Kelowna and Mayor Colin Basran. The mayor told KelownaNow that they're doing everything in their power to keep the retail giant within city limits, but at the end of the day it's a business decision and it would have no impact on the amount of tax dollars the City brings in. 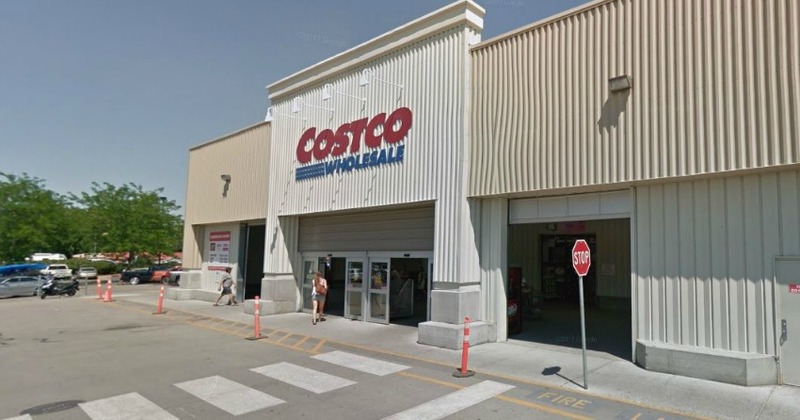 Basran added that the City looks forward to continued work with Costco to address their business needs and the needs of their members in Kelowna.